Flooring is simply a covering for your true floor, and professional laying requires just as much attention being given to what’s underneath as to what’s in plain view. Our team always start with the details, talking through your options. We offer to our Residential customers a free personal measuring, estimating and advice service. Ordering all the correct materials and selecting the correct operative to carry out the works to the highest standard. 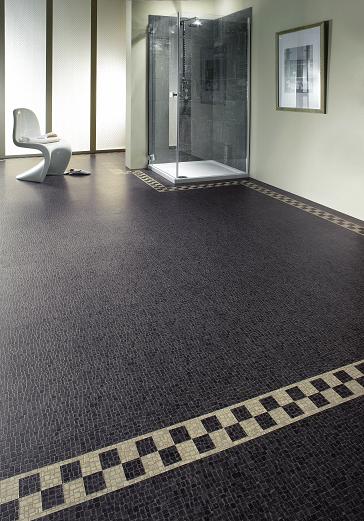 When flooring is being installed, it needs to be done professionally to minimise the chances of future damage. If wood flooring is not fitted correctly and there are gaps within the wood; it could be a potential hazard and will cost a lot more to get it repaired. Our flooring and carpet fitters are all trained and have the knowledge they need to be able to install and fit all flooring to your specifications. 1. Removal of old flooring. Any previous flooring will be completely removed and the team will pull up carpets, laminates, linoleums and vinyl to reveal the sub floor or floorboards beneath. 2. Subfloor. The subfloor is simply the solid ground beneath; in domestic installations, most houses have floorboards above their subfloor so minimal work is required on it. In some basements, kitchens and other commercial installations, the flooring is placed directly onto the sub-floor so it’s essential for the team to check it over, ensure it is level and solid and that any essential repairs are carried out to prevent future issues. 3. Next the actual flooring is laid using a variety of techniques. Carpets are skillfully cut then stretched into place on carpet grippers ensuring a tight and firm fit to the subfloor or floor boards. Quality vinyl flooring produces a similar effect to natural flooring without the practical drawbacks, whilst laminates and real wood are quickly cut to fit rooms perfectly using all the right tools to get a pristine finish. Copyright 2015 © Lambourne Carpets & Flooring Limited.